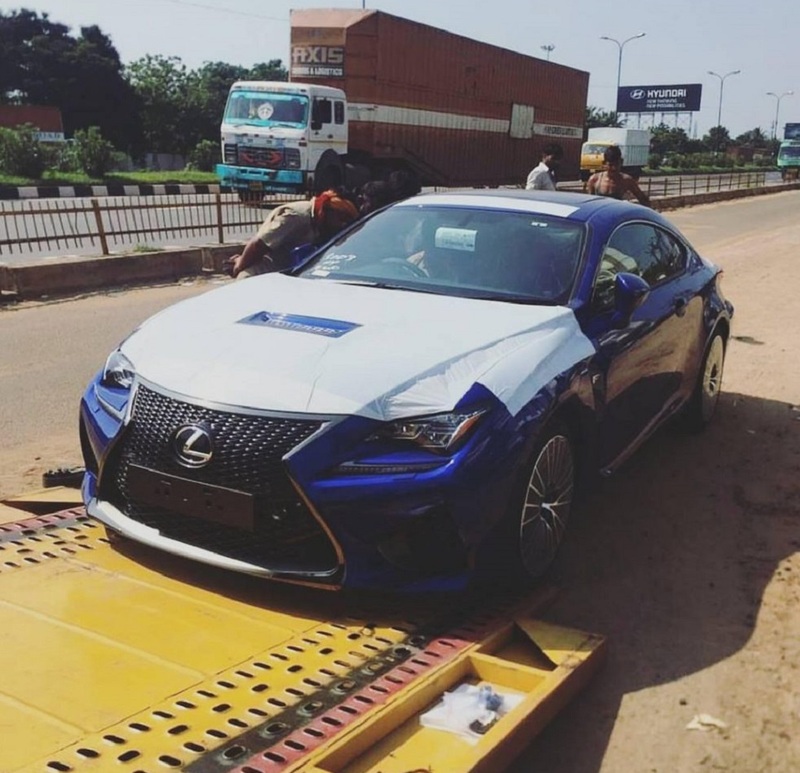 An Instagram page called Chennaiexotics has posted a picture of the Lexus RC-F being reportedly spied in Chennai. It seems to be a service road on way to the famous Madras Motor Sports Club’s (MMSC) track in Irungattukottai, Sriperumbudur. The chances of the car spotted being imported by a customer from abroad cannot be ruled out either. 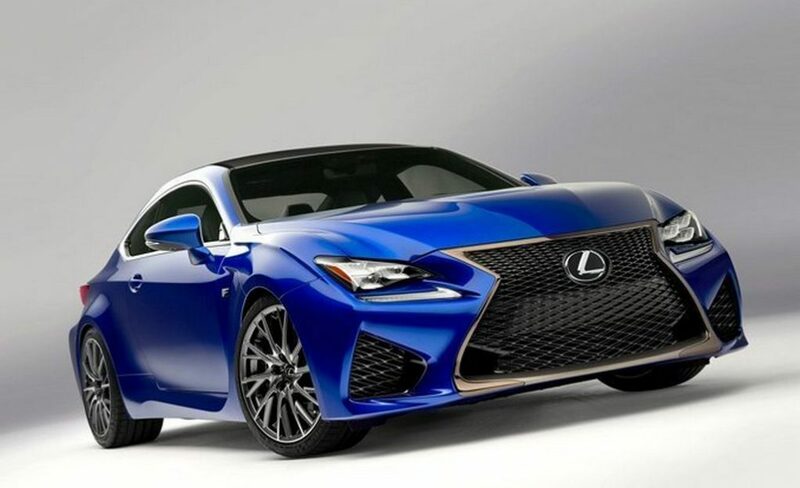 The latest Lexus RC-F made its global debut at the Detroit Auto Show in January 2014 and it rival against the likes of BMW M4, Audi RS5 and Mercedes-AMG C63 Coupe. Costing above 60k British pounds, it derives power from a 5.0-litre DOHC Dual VVT-i V8 motor that pumps out 477 horsepower at 6,400 rpm and 530 Nm of peak torque delivered between 4,800 and 5,600 rpm. The transmission duties are done by an eight-speed automatic that transfers power to the rear axle. It can accelerate from zero to 100 kmph in just 4.5 seconds and can top out a maximum speed of 268 kmph. It sits on 19-inch alloy wheels and has a six-piston 380 mm diameter ventilated discs and 345 mm diameter discs at front and rear respectively. The Lexus RC-F luxury sports coupe is more unlikely to be first model to be launched from the brand in India when it enters the market sometime next year. At the start of the launch, Lexus will be gracing showrooms through CBU (Completely Built Unit) route as with any large luxury manufacturer. But reports say Toyota Kirloskar Motor is preparing its local assembly plant and paintjob work area in Bengaluru for the luxury sub-brand. 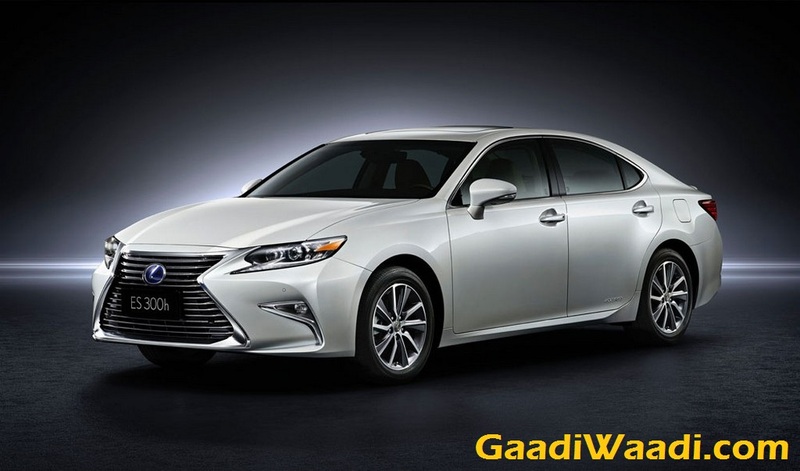 Lexus is known for its hybrid luxury variants of the regular models and we exclusively reported in June that the ES300h Hybrid sedan is the first model to reach Indian shores as two units were brought in for homologation purposes. The powertrain is expected to be a 2.5-litre four-cylinder operating on the Atkinson cycle. It makes 158 hp at 5,700 rpm and 213 Nm at 4,500 rpm. This engine is paired with an electric motor linked to a 650V (nickel-metal hydride) battery pack. The combined system power output is 200 hp which is sent to the front wheels through Electronically controlled Continuously Variable Transmission with intelligence (ECVT-i).